dOLLBID DESIGN BRIGADE – Are you Brigade? dollbid Design Brigade, of course! 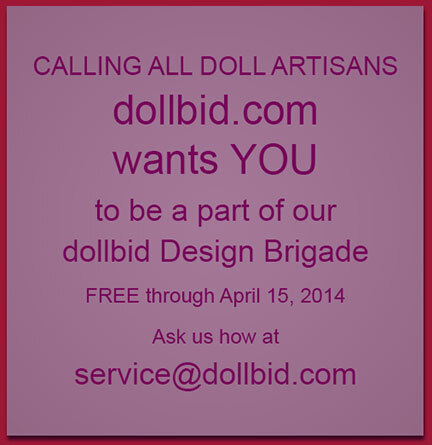 dollbid’s new Design Brigade offers setup, marketing and listing services for doll artisans and upstart doll-related businesses. dollbid will help get your new account set up, and we will start posting auctions for you for free through April 15, 2014. Here’s how it works: You go to dollbid and register, using the same user name you use on eBay or Etsy, if you sell there now. If not, choose a name that represents your business brand. If you have a website set up, or if you sell in another online marketplace, dollbid can pull your logo, images and descriptions from those. If you are not selling online at this time, then we’ll just need to ask you some questions about your business, review images you may have – and then we can assist in writing descriptions for your goods to get them posted on dollbid. When customers contact you with questions or to buy, they contact you directly. The sale is 100% yours through April 15, 2014. Based on a review of your work, dollbid can advise a branding strategy, using our network of resources. The branding strategy assessment would be free, too…and you may wish to expand those services at a later date when the formal program launches after April 15, 2014. This affordable program will offer social media branding, graphic design, email campaigns, and a whole range of exciting services targeted toward the unique needs of doll artisan business owners. After April 15, 2014 – please feel free to keep your ‘My Page’ and any listings that don’t sell (they will still remain active in the system even after they close); after 4/15/14, all sales would be subject to our 5% closing fee. In addition, any enhancement features such as ‘featured auctions’ would be subject to a small charge as outlined on dollbid.com. The closing fee is only applied to the final price of the auction, and it is not applied to the shipping costs. We are proud to offer these services at half the fees charged by other online auction marketplaces. So what are you waiting for? Contact dollbid at service@dollbid.com today, and let’s get you started growing your doll business! Sunday – Special Sundays – Special requests – Dolls that are out of the ordinary, and deserving of special attention. Monday – Manic Mondays! – Special deals on your favorite dolls. Manic Mondays also covers those gotta have it, need it now, get it before it’s gone, extraordinary dolls we’re seeing in the doll world. Tuesday – Tuesday Trends – Dolls that are trending online. Who is looking for your dolls, What they are wanting, When they are buying it, Where they live, and How they are getting what they want. Wednesday – Wednesday Wants – What dolls are YOU looking for? We’ll post our members’ favorites they are looking for in that big doll world out there. Thursday – Throwback Thursdays – Fabulous dolls of yesteryear. Dollbid shares those fun favorites of which we just can’t get enough! Friday – Fashion Doll Fridays – Celebrating the Fashion Doll in all its splendor and glory. 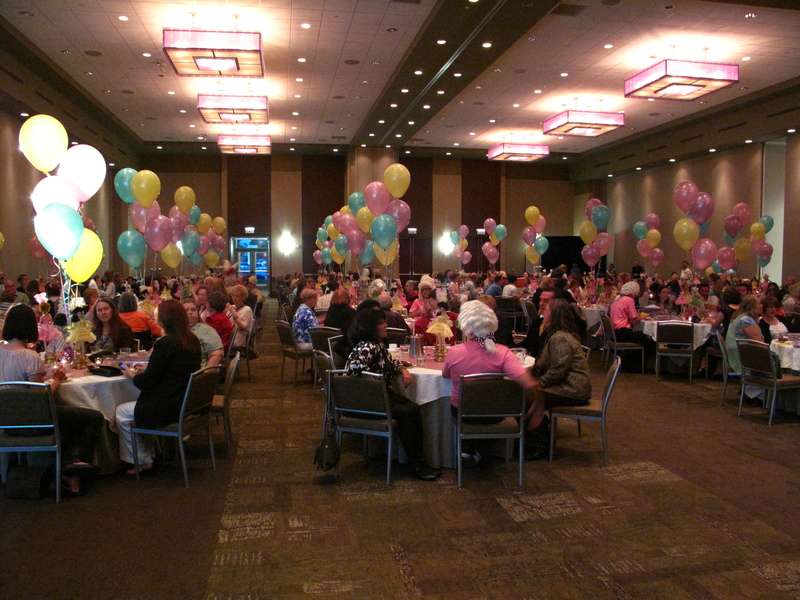 Saturday – Surprise Saturdays – Announcements and well, surprises! We also post weekly summaries on Saturday so you can catch up on anything you may have missed. Trends – It’s the rise of the doll artist! It doesn’t surprise us that doll artists are making such a splash in the doll world today as collectors seek the unique and extraordinary jewels for one’s collection. 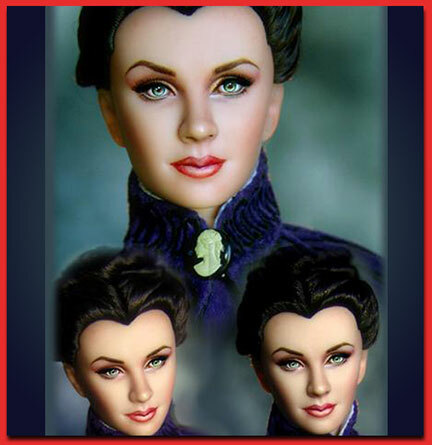 dollbid’s trend report is watching Marina Bychkova for articulated porcelain doll of unbelievable artistry; Integrity Toys for its new 2014 Collection that has the fashion doll groups buzzing over the new FR16 girls; Reborn artist extraordinaire, Romie Strydom, continues to command high prices for her lifelike silicon babies; Laurie Leigh is the repaint artist to watch in 2014 as she talked to us about some exciting new projects she has in store (watch for our interview with Laurie in an upcoming post); and it seems selling Barbie doll collections in bulk seems to be the preferred method of spring cleaning for the Barbie collector (although we don’t recommend selling in bulk, you can get a much better pay-off in the long run with some patience by listing individually or in smaller, themed sets. dollbid watches trends in the doll world, so if you ever have a question, or if you need help selling your dolls, just email us at service@dollbid.com. Top 100 Doll Sites – Well, it’s a race for the top! Please don’t forget to Vote for dollbid on the Top Doll Sites link at the bottom of each dollbid.com webpage. And while you’re there, browse around some of the other fun website in the top 100 – we are a diverse community!! !